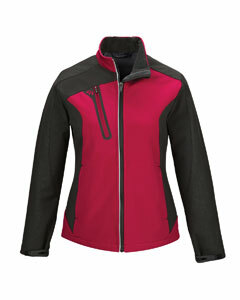 fuction meets fashion with our stretch soft shell. Attention to details like the reflective piping gives you nighttime visibility. A laser cut design on the pockets and embossing on the shoulders take style to the next level.